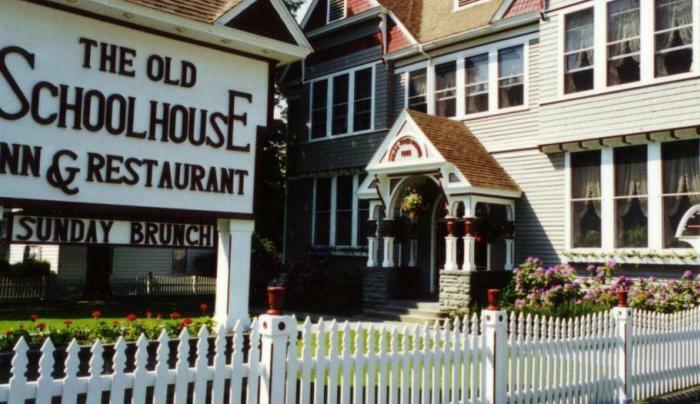 Dine in an authentic school house dating back to 1903. Beautifully restored with Victorian woodwork. 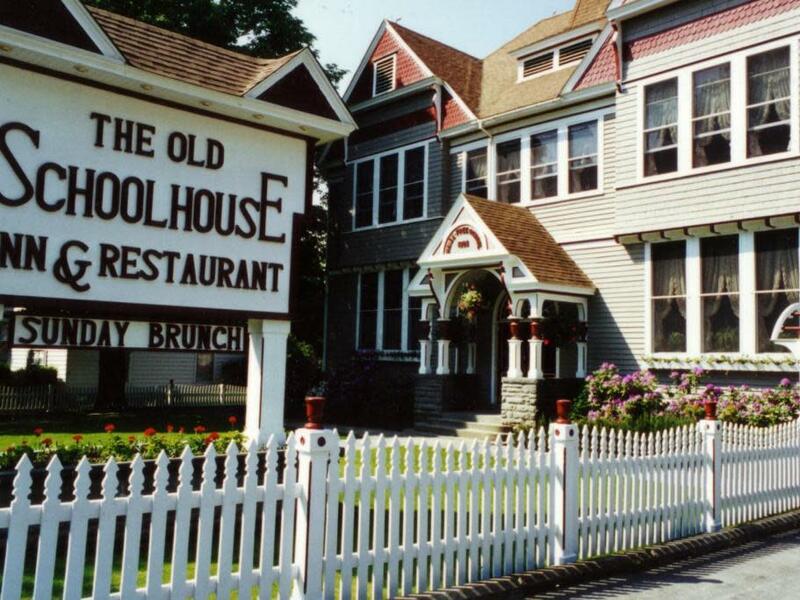 The Old Schoolhouse is a feast for the eyes as well as the tastebuds. Also offering four guest rooms and a honeymoon suite for that special day.